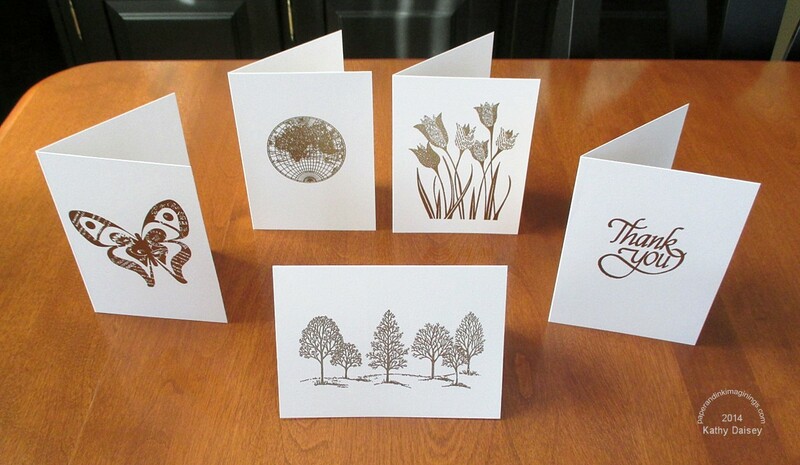 I was so inspired by the Fab Friday Challenge (#50) of gold and white that I made this set of embossed note cards. I am going to gift (random drawing based on e-mail responses) this set to one of my middle school staff friends. 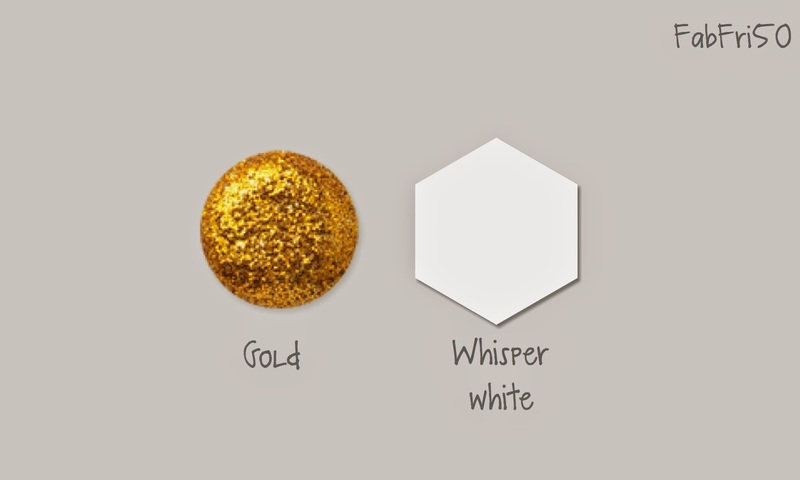 I now have gold and white stuck in my head! I think I will just keep going with metallics and white this week! Supplies: Stamps – Hero Arts, Stampendous, Stampin’ Up!, paper – Papertrey Ink White, embossing powder – Stampin’ Up! Gold Detail Powder. 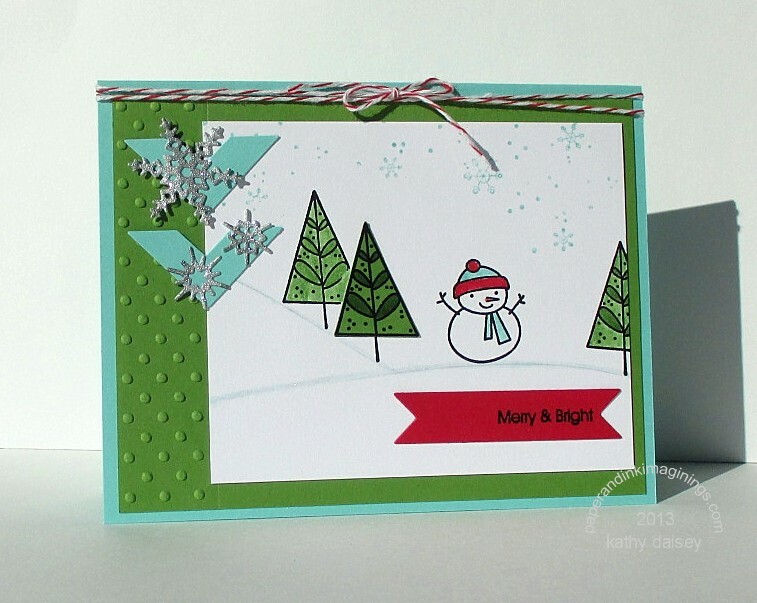 Categories: card, note | Tags: card, Fab Friday Challenge, Hero Arts, Papertrey Ink, Stampendous, Stampin' Up! | Permalink. 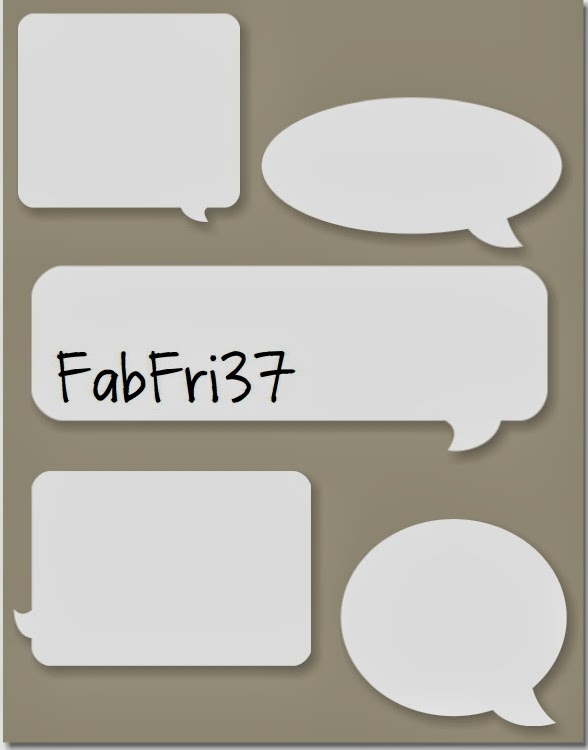 I saw this Fab Friday Challenge (#50), and was really inspired by gold and white. Saturday was spent working on 10 gold and white items. My card basket is overflowing, but I am still low on sympathy cards. I thought gold and white would be a nice addition. 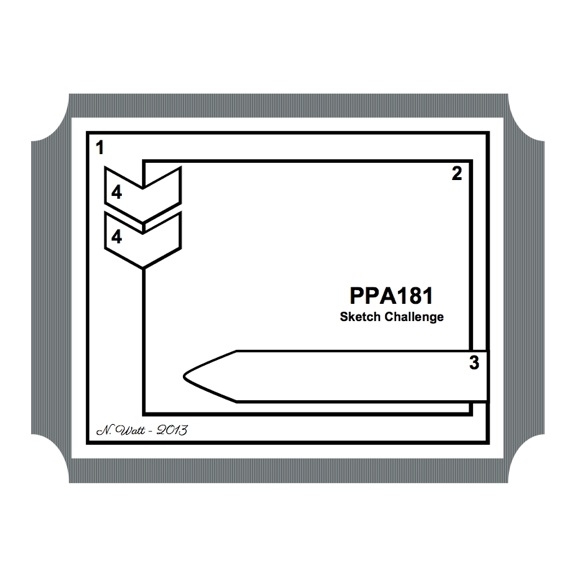 Supplies: Stamps – Inkadinkado, Papertrey Ink, paper – Papertrey Ink White, Stampin’ Up! 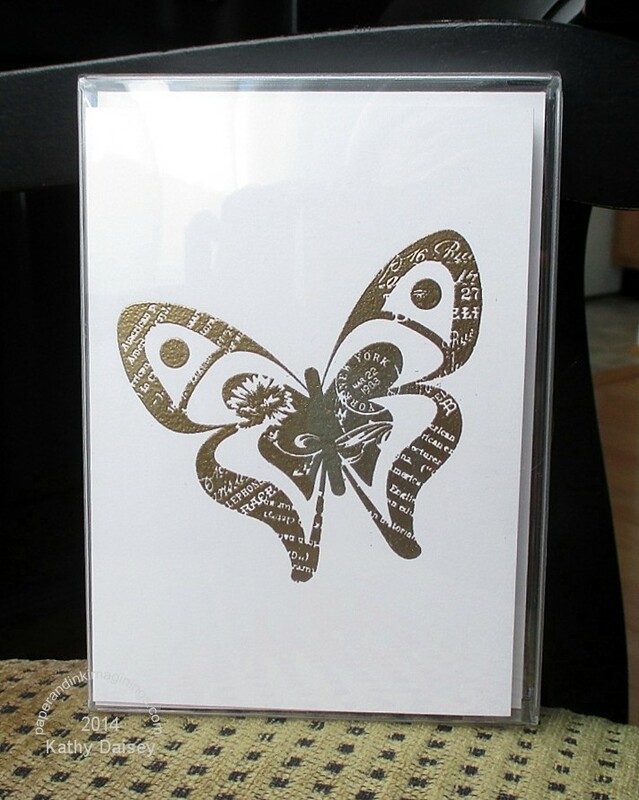 Brushed Gold, ink – VersaFine Onyx Black, dies – Spellbinders, embossing powder – Stampin’ Up! Gold Detail Powder, stretch cord – Stampin’ Up! 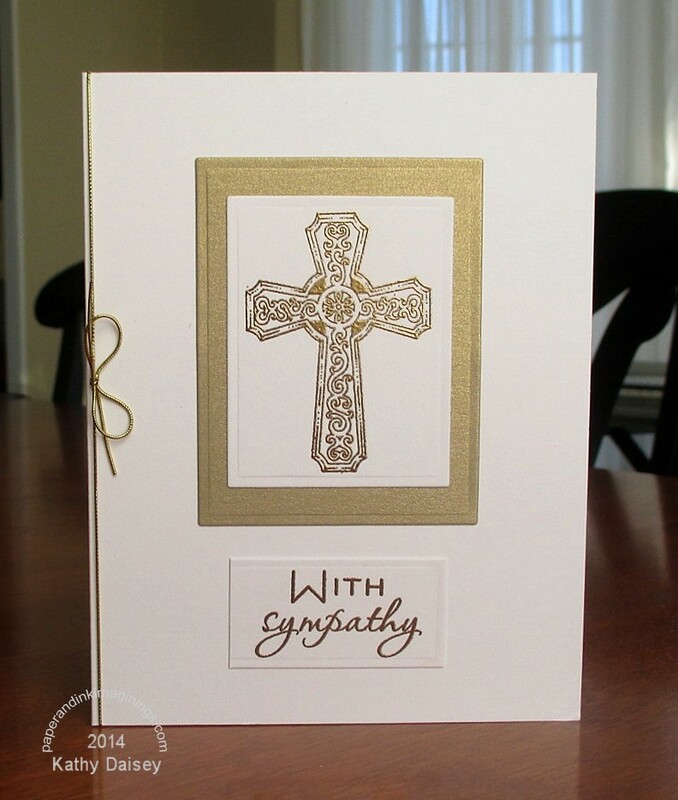 Categories: card, sympathy | Tags: card, Fab Friday Challenge, Inkadinkado, Papertrey Ink, Spellbinders, Stampin' Up! | Permalink. I saw the sketch for the latest Fab Friday Challenge (#37), and it looked so fun I just had to play along! I sponged ink onto white glossy cardstock, making my own paint chip. From the top: Pool Party, Bermuda Bay, Tempting Turquoise, Pacific Point. Supplies: Stamps – Lawn Fawn, Simon Says Stamp, Stampin’ Up!, paper – Papertrey Ink White, Stampin’ Up! Glossy White, Pacific Point, inks – Stampin’ Up! Bermuda Bay, Pool Party, Pacific Point, Tempting Turquoise, VersaFine Onyx Black, dies – Lawn Fawn, sequins – Lawn Fawn, embossing powder – Filigree Fine Art Powder clear. Categories: anniversary, card | Tags: card, Fab Friday Challenge, Lawn Fawn, Papertrey Ink, Simon Says Stamp, Stampin' Up! | Permalink. I combined the Pals Paper Arts Sketch Challenge (PPA181) and the Fab Friday Challenge (Fab Friday 32). This card had a lot of layers of work! I will admit that I have thrown at least three iterations into the recycle pile (stamped badly, embossed too long, dropped a marker while coloring, etc). I LOVE the result – the snowflakes from my new Impression Obsession die just make it perfect. It is too detailed and time consuming for mass production (because I know I would keep messing up along the way!). The Wink of Stella is on the landscape lines. One of the green trees is fussy cut (no die) to add dimension, and the landscape lines were drawn with my French curve. Did you know that if you go over a pencil line with a Copic Marker, you can no longer erase the pencil line??? Edited 12/4/13: I got named one of the PPA Picks of the week! Thank you!! Supplies: Stamps – Stampin’ Up!, paper – Papertrey Ink White, Recollections Glitter/Chevron paper (snowflakes), Stampin’ Up! Coastal Cabana, Gumball Green, Real Red, inks – Copic BG0000, R29, YR68, Stampin’ Up! Coastal Cabana, Gumball Green, VersaFine Onyx Black, Wink of Stella clear, embossing border – Provo Craft, photo corner punch – Stampin’ Up!, banner die – Stampin’ Up!, embossing powder – Filigree Fine Art Powder clear, twine – Martha Stewart. 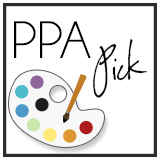 Categories: card, holiday | Tags: card, Copics, Fab Friday Challenge, Impression Obsession, Martha Stewart, Papertrey Ink, PPA Challenge, Provo Craft, Stampin' Up! | Permalink.